Offset Fracture monitoring is now a requirement for drilling in many areas of Western Canada and will continue to grow as stricter rules and regulations are put in place to monitor the effects of drilling and hydralic fracturing. SCADACore continues to develop monitoring that is capable of reporting 1 second data from the field from hundreds of pressure sensors simultaneously. 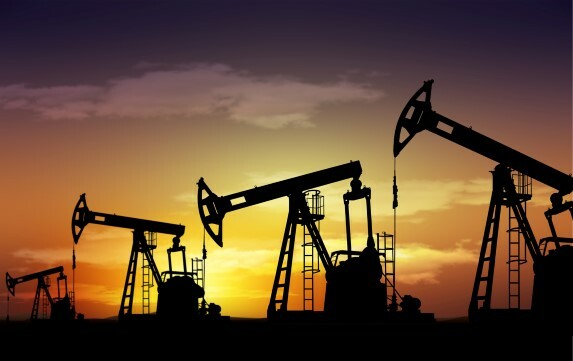 We have multiple hardware solutions and work closely with the testers and product manufactures to produce custom solutions for remote Offset Frac testing. 1 second real-time reporting on up to 5 pressures. Real-Time Voice, SMS, and/or Email alarm callouts on pressures. 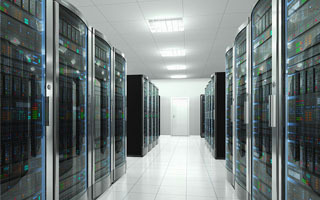 Hardware solutions with redundant onsite data storage available. Combine offset frac testing with other monitoring options like seismic or visual. You have an existing Surface Casing Vent Pressure Tester that you want online? SCADACore will integrate your product at no charge. Offset Frac Monitoring or Offset Well Monitoring ensures that nearby existing wells are not effected by the fracturing of new wells. The emergence of horizontal drilling and hydraulic fracturing created a need for better monitoring of existing down-hole infrastructure. 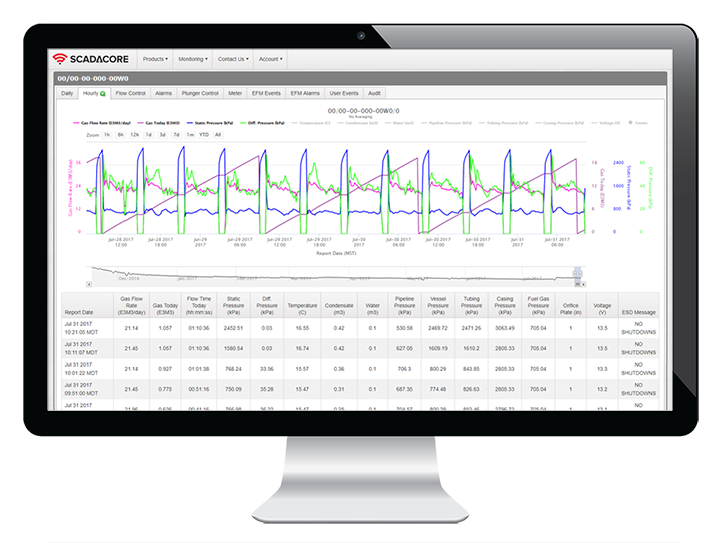 SCADACore provides the infrastructure to monitor multiple pressures in real-time, reporting data back to the SCADACore Live dashboard with real-time updates. Are you interested in becoming a partner and reselling SCADACore Live as your own? Click below to find out more. 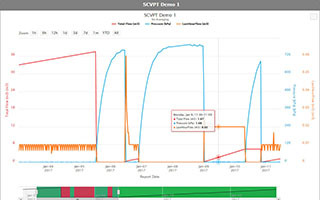 SCADACore’s IIoT Live Insight provides Offset Frac Remote Monitoring that is fully-featured with powerful graphing features, voice / SMS / email alarm callouts, and data import and export support, all packaged in an all-inclusive package. SCADACore’s IIoT Live Insight collects remote data to provide secondly reports from the field. Our charting system, while feature-rich, is also easy-to-use, allowing clients to review and analyze data with powerful trending features and historical data retrieval. SCADACore’s Offset Frac Monitoring solution comes with alarm callout notifications. The system can be configured to match any alarm conditions and send callouts to you via Voice, SMS, or Email messages to indicate an alarm has been reached at a remote location. IIoT Live Insight provides secured cloud-based hosting and data archival functionality, letting you access your data, trends, and reports anytime, anywhere. With secure, redundant servers, and secure remote login, we take care of all the Offset Frac Monitoring details for you. 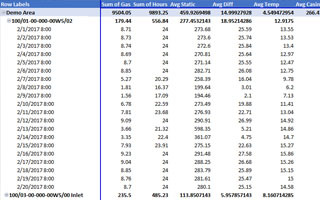 Are you paying too much for you offset frac monitoring tests? Do you need to perform long term high frequency data tests? 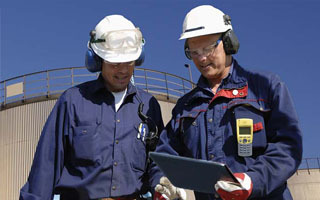 Do you need additional monitoring on top of pressures like seismic, temperatures, cameras, or toxic gas monitoring?